I’m tired. I am tired of “the end is nigh” and I am tired of “stop being all butthurt, you liberal crazies” and I’m tired of all of the violence and the hate and the disgusting, vile nature of humans that has been revealed since the election happened last week. My soul hurts for all of the people. 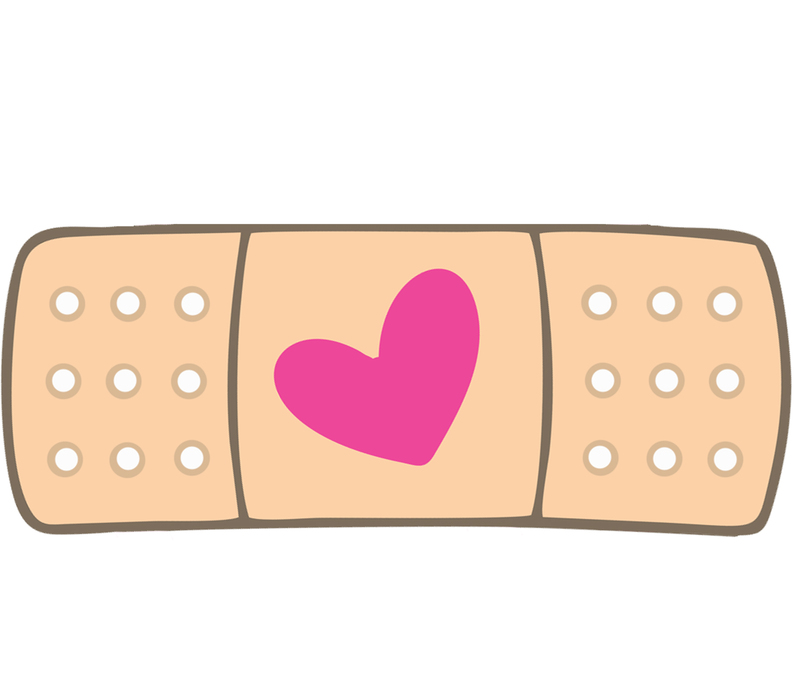 So, here are some band aids for anyone else’s soul in case they need them. I’ve included just a few things to read/watch and make you smile. I pulled them from Sunnydays and the Good News Network. There *are* good things going on in the country right now. Even though it seems as though we are being inundated with all of the bad, remember: GOOD THINGS ARE STILL HAPPENING. WE can not forget to smile in the face of adversity, no matter how hard it seems.